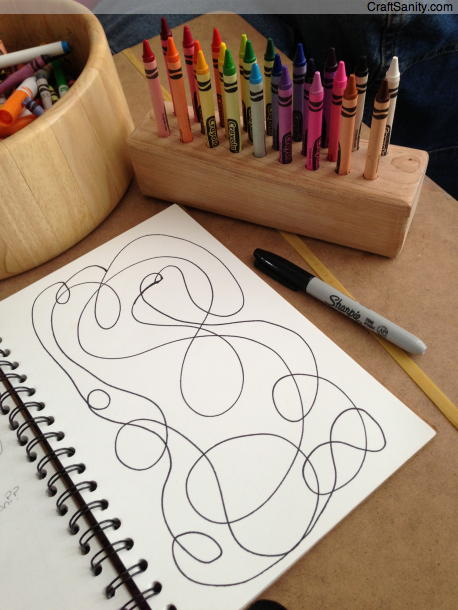 Back in elementary school a wonderful teacher showed my class how to make scribbles into art. I can’t remember if the original demo involved a black marker or crayon, but what I do remember is watching that black line loop-d-loop all over the page and feeling so empowered as a little girl with with a box of crayons. I was small but I could scribble. Three decades later, the scribble drawing remains my all-time favorite thing to draw and color. 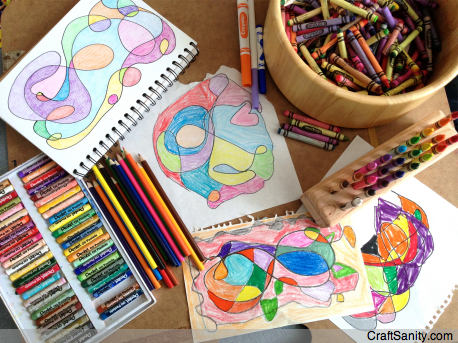 You can read my column about how my kids have inspired me to keep on scribbling here. 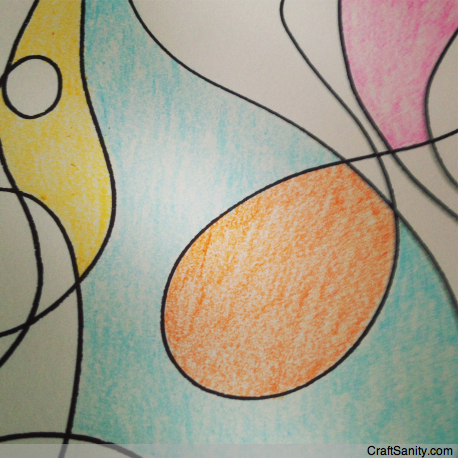 Now I hope you’re inspired to get out your crayons and make a scribble drawing of your own. 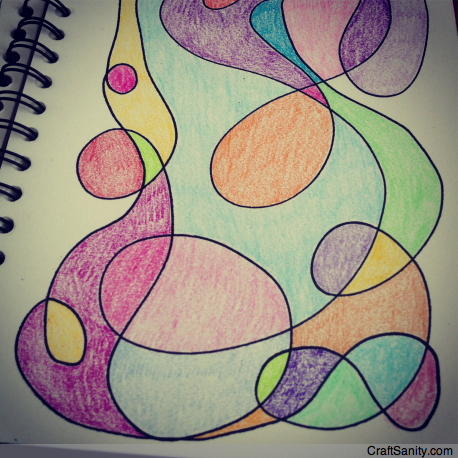 Scribble drawings forever! I was more than happy to seek out this web-site.I wished to thanks on your time for this glorious learn!! I positively enjoying every little little bit of it and I’ve you bookmarked to take a look at new stuff you blog post. I am usually to blogging and i actually admire your content. The article has actually peaks my interest. I am going to bookmark your website and keep checking for new information.